After being asked to approach the government and presenting his case before an appellate authority, which upheld the consulate's decision, Dr Christo Thomas Philip filed a fresh petition challenging the authority's decision. Delhi High court issued a notice to the Indian Consulate and sought a response before the next hearing. New Delhi: US-based Indian-origin doctor Christo Thomas Philip moved the Delhi High Court after his Overseas Citizen of India or OCI card was cancelled by the Indian Consulate at Houston, US in August last year for alleged missionary activities in Bihar leading to unrest and law-and-order problems. After being asked to approach the government and presenting his case before an appellate authority, which upheld the consulate's decision, Dr Philip filed a fresh petition challenging the authority's decision. He also challenged the consulate's decision as well as the 'look out circular' issued against him. Additionally, he has sought directions from the court to the authorities to permit him to visit his family members living in Kerala. 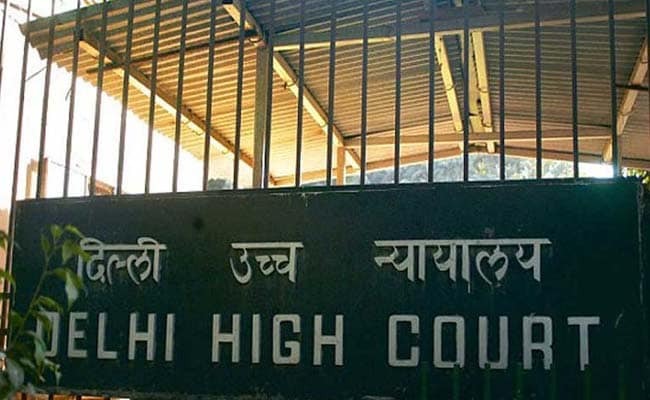 The Delhi High court has issued a notice to the Indian Consulate and sought a response before the next hearing on July 18. Born in Kerala, Dr Philip was granted the OCI status and a lifelong visa in November 2012. He claimed that he had visited India several times and volunteered at the Duncan hospital in Raxaul, Bihar until he was "unlawfully deported" on April 26, 2016 from the Delhi Airport. On the cancellation of his OCI card, Dr Philip claims the consulate's action against him was taken without evidence and the charges against him have no basis. The OCI cards allow holders to travel to India visa-free and also grants them rights of residency without having to report to the local authorities periodically. It also gives them the right to participate in commercial and educational activities.